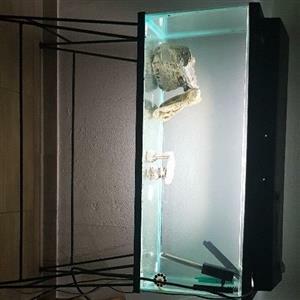 100L fishtank with stand and canopy. 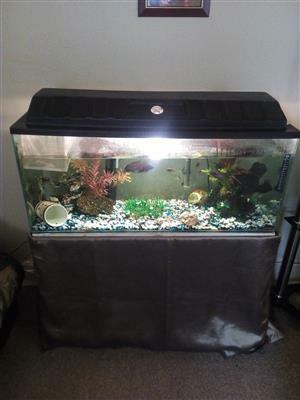 comes with heater, light, airpump, 2 airstones, rocks and sand. 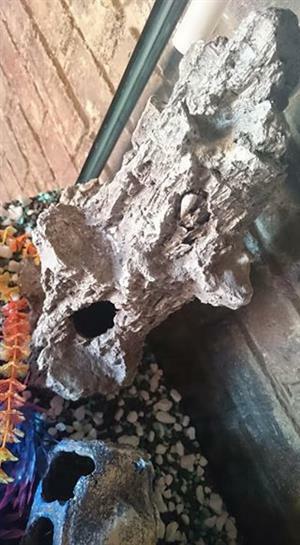 R1500 contact me on 0840849311. Im in Benoni. only serious buyers. 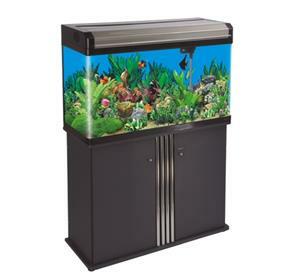 Get an email notification for any Results in Fish Tanks and Aquariums in Benoni when they become available.